Culture Is A Club : Gaping Void writing about it today. I had time on my hands recently and found myself in The Marin Civic Center. It had been a few years since I was there, but was good to catch up. You get to learn about that Dog Kennel that Frank designed. Really! 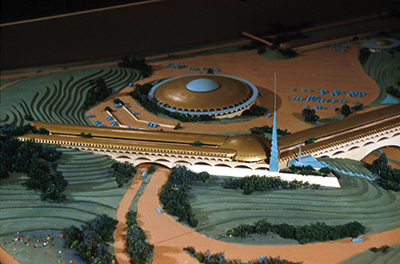 But the fact that it nearly never got built was a part of history that had completely bypassed me …. For a while now, I have been building a parallel set of thoughts which now has a permanent home here. It is a set of thoughts that live between the 140 characters of Twitter and this space which I am transitioning to more of an original thought / essay space.